Get ready for a thrilling experience in one of the world’s most extraordinary ecosystems with this excellent conservation program. 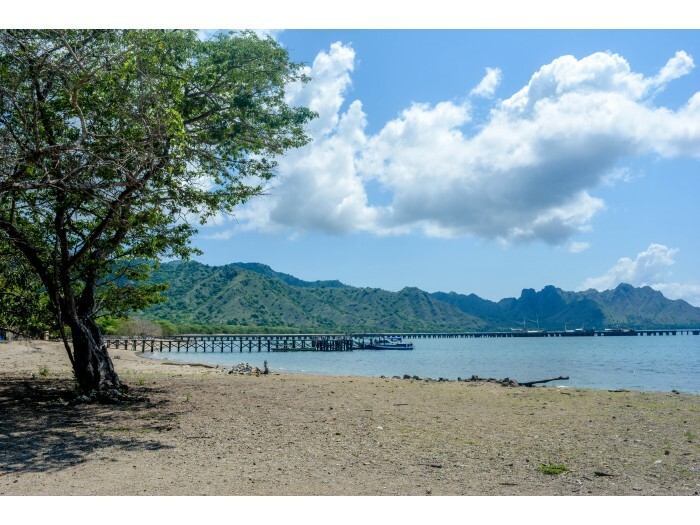 You will head to the stunning island of Flores in Indonesia to work alongside the rangers at the Komodo National Park. The park is a UNESCO World Heritage Site and boasts a beautiful, remarkable environment. 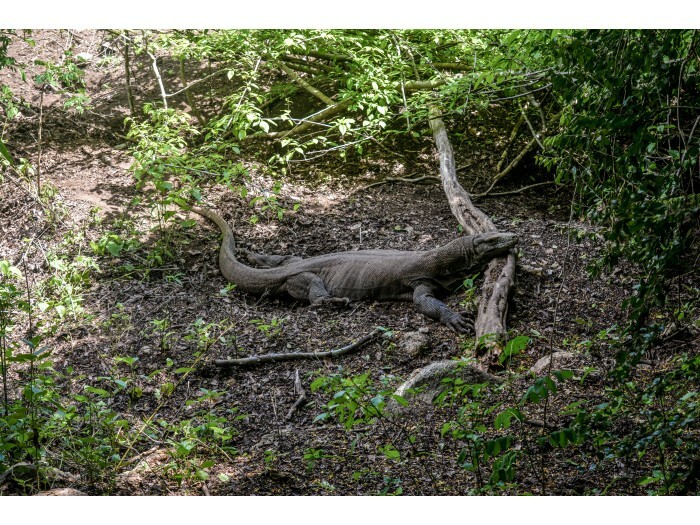 You will work as an assistant ranger, coming face to face with the magnificent Komodo dragon. 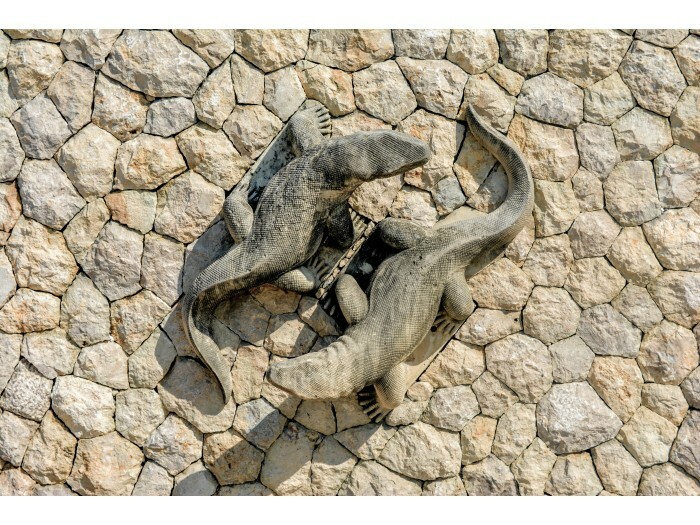 There are over 5000 Komodo dragons on the site and your job will be to help protect them and their unique environment. Totalling approximately 603 square kilometres of land, the park is split into three large islands and a few smaller islands. While working at the park, you’ll get to enjoy stunning panoramic views over rainforests, savannas, stunning corals and white beaches. 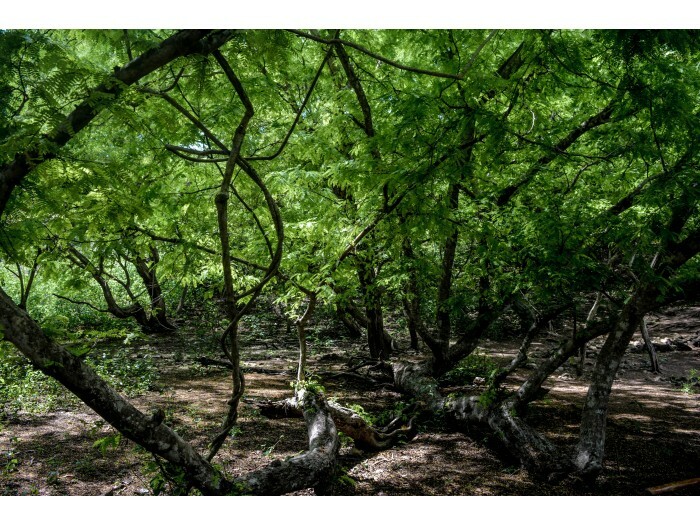 Within the surrounding area, you’ll also spot wild buffalo, horses, monkeys, snakes and deer. It’s the perfect experience for wildlife lovers. 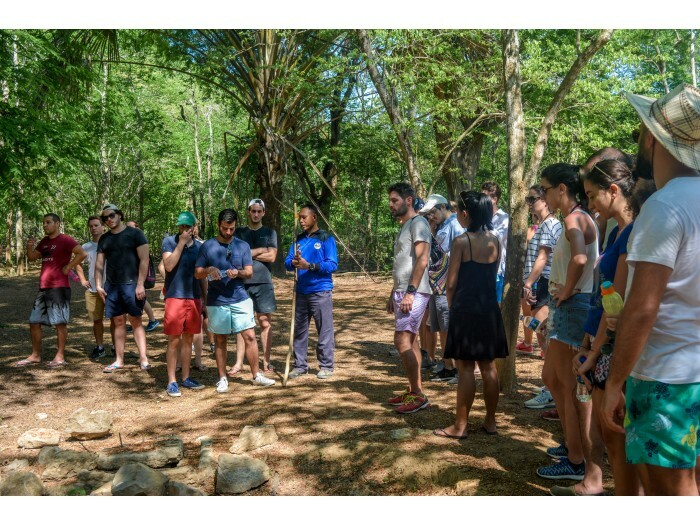 As well as maintaining the park, the staff also educate about the importance of conserving marine ecosystems, along with other endangered species located on the island. It promotes sustainability of research, fisheries and resources for tourism. You will have free time to explore the park and nearby activities. Why not take advantage of the amazing diving and snorkelling opportunities nearby? It is possible to hire a boat to take you out to popular diving spots such as Batu Bolong and Merah Beach. One thing that is guaranteed with this awesome placement, is you are sure to have one of the most exciting and unforgettable experiences you’ve ever had! During the placement, you will be working Monday to Friday. On the Monday, after enjoying breakfast you will be taken by boat to the Komodo National Park. 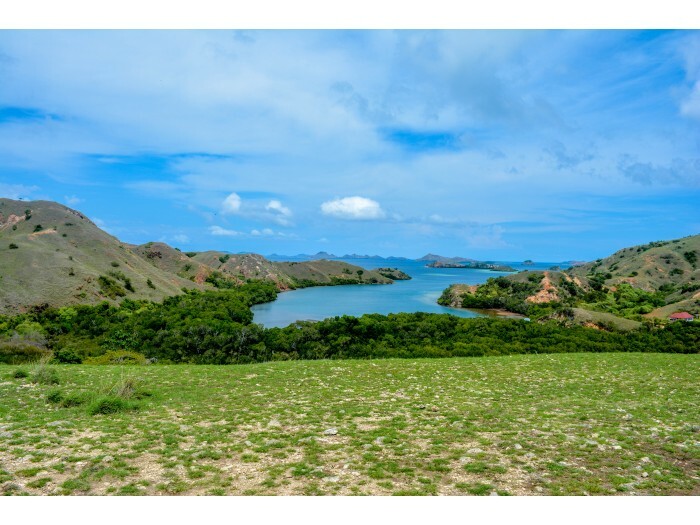 You’ll see the stunning Komodo islands on your journey, so you may want to take your camera! Upon arrival at the park, you will be introduced to the rangers before being taken on an introductory trek. After lunch, you’ll be given an induction into the week’s activities, along with some do’s and don’ts and rules and regulations you’ll need to follow throughout your stay. From Tuesday through to Friday, you will begin your work as an assistant ranger in the park. Your tasks will vary on a day-to-day basis and could include accompanying rangers during tourist treks, helping them to record and research information, preparing numerous educational materials and helping out with any other tasks that need completing. Although the evenings are largely yours to enjoy, you will be helping to teach the park rangers English. So, you will need excellent English skills too. You will be staying in dorm style accommodation. All linen, fans and mosquito nets will be provided, and you will have access to a shared bathroom. Your room is also lockable so you can keep your valuables in your room. There is wifi available in the afternoons in the public areas. Three homemade meals are provided per day in the house (Indonesian style). Indonesian food is tasty and diverse and you can expect to experience a myriad of flavors and meals during their stay. Typical dishes included mie goreng (fried noodles and vegetables), nasi goreng (fried rice and vegetables) or gado gado (mixed vegetables with a satay sauce). For those who do not eat meat, Indonesian cooking uses a lot of tofu and tempeh (soybeans), we also provide for some of western dishes. Breakfasts are varied and include pancakes, fresh fruit, toast etc. Upon arrival at the airport you will be met by a project representative and transferred to the volunteer centre. Please note you will need to arrive on the weekend before the start of your program. This location is based in the jungle and so it is very rural. This is perfect however for those who enjoy trekking and exploring beaches and jungles! Full travel & medical insurance. Full assistance will be provided in getting everything you will need ready if you choose our Placement Support Package. Project Fee includes food, accommodation, airport pickup, orientation, in-country support and project activities. Private rooms are available for an additional €100 per week.